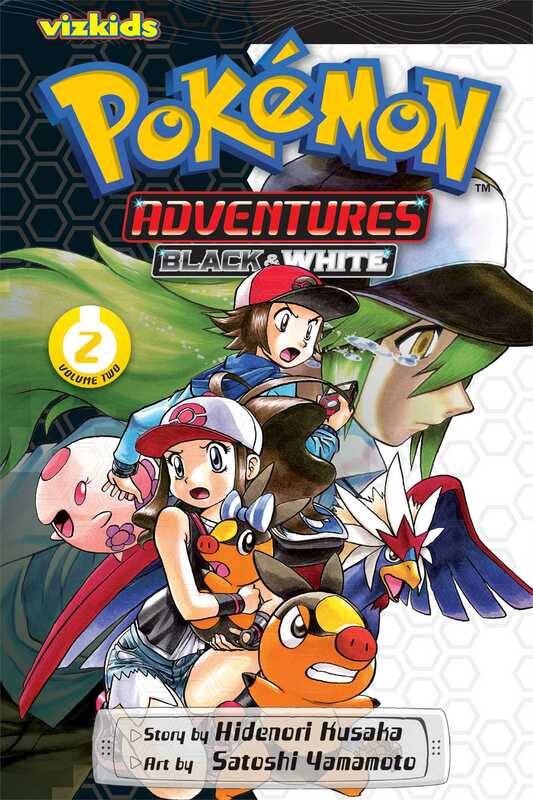 Pokémon Trainer Black meets White, a Pokémon Trainer who runs a growing talent agency for performing Pokémon. Will Black catch show biz fever too? Meanwhile, mysterious Team Plasma is urging everyone to release their beloved Pokémon into the wild! What are they thinking?! And now Team Plasma member N has the nerve to tell Black he isn't in touch with his Pokémon's feelings. Them's fighting words - literally! Which of the two Trainers has the best relationship with his Pokémon? And will that help him win a heated Pokémon battle against the other? Then, who Poké-napped Black's Munna...? !